Is There Anything More Comforting Than The Perfect Hot Cocoa Recipe in the Winter? 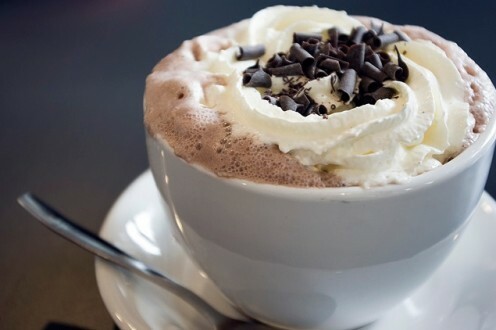 Those of you who do not live in a climate that gets cold in the winter, are missing one of life's perfect joys, a cup of steaming hot cocoa in the icy cold weather. The feeling of comfort and warmth from drinking a simple cup of steamy chocolate is something that truly must be experienced to understand. Much of it stems from our linking warmth, chocolate, and food with our mothers as children, yet that doesn't take away the enjoyment. 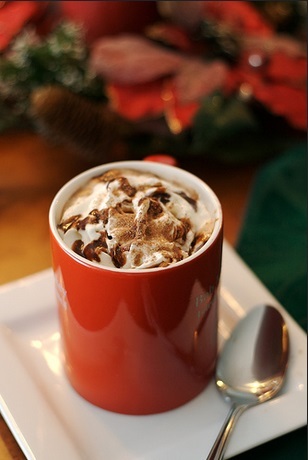 As adults, we can share our love for the perfect hot cocoa recipe with our families and friends. This lens explores some new hot cocoa recipes that might be a bit different from your mom's. When I was growing up in the suburbs of Cleveland, Ohio, my mother was a quasi-traditional mom. What I mean by that is that she was essentially a stay-at-home mom, but she was also a Ph.D. so she started taking me along to teach in a local college when I was a preschooler. She had been brought up in a very traditional home, and so had my dad, so she did all of the cooking, and we did all of the eating. Mom believed in comfort food, as many moms do. Every ethnic background, including full blooded American (if that really exists) has a list of basic comfort foods. In my house, hot cocoa was one of the biggest. Back then, since my mom is not a gourmet cook, it was always Nestle's cocoa for us. And as kids, we did not miss anything better. There were no microwaves, so my mother heated the milk on the stove, then added it to the cup of Nestle's cocoa powder. Since it was filled with love, how could we not love it in return. 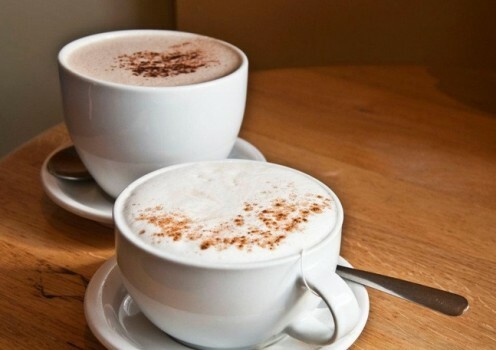 As an adult, I spent 8 years running a coffee house in Cleveland, where I learned there is more to a hot cocoa reicpe than adding Nestle's cocoa powder to milk. We made gourmet hot cocoa for our customers with half and half and dark Belgian chocolate, and topped it with freshly made whipped cream, and that's when I started upgrading the hot cocoa recipe for my own children. I like to heat the milk on the stove at home, and mix it with actual chocolate instead of powder, but sometimes I will use the gourmet powders like Ghirardelli. It is something that my kids can make on their own. I do not, however, ever buy the cocoa powder that mixes with water anymore, because I just can't drink it. So here's to motherhood, growing up, and comfort food. And to new traditions formed from the old ones. My mother will never be a gourmet cook, but she is a gourmet mom. I prefer to heat my milk over the stove. I don't really trust the microwave. I measure the milk in the size cups I will be using. I tend to use skim milk because that is what we have at home, but if I am feeling gourmet, then I use half and half. My preferred chocolate is semi-sweet Belgian shaved chocolate. I add the chocolate to the cups, and when the milk is just about to boil, I pour it over the chocolate. Then I stir and it melts together. I put enough chocolate in each cup to make the hot chocolate a deep brown color. Since I use different mugs each time, I can't really tell you the measurements. You will just have to experiment. My favorite topping is mini marshmallows, but my children like whipped cream so I mix the whipping cream with some vanilla syrup, the beat it until whipped, and top each cup. Mmmmmmm. . .I think I will get some right now. 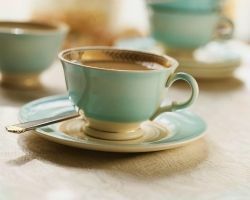 When cold winds blow and snow piles up on the windowsills, there is nothing more comforting than a steaming mug of hot chocolate or a soothing cup of tea. 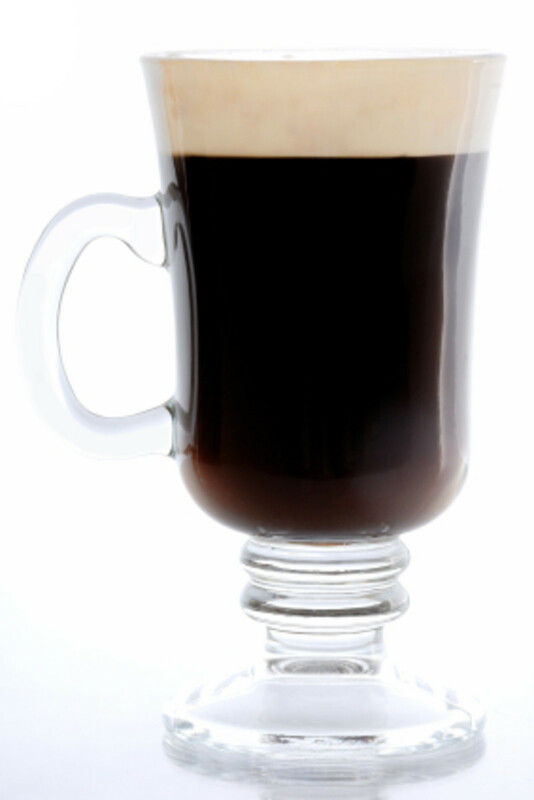 And haven’t we all wished that we could make a coffee drink at home that rivals the brew from that expensive coffee shop on the corner? With the more than 50 recipes in Hot Drinks for Cold Nights, the perfect cup is always at your fingertips. Take the bittersweet chocolate and roughly chop it up to give a chunky but consistent size. 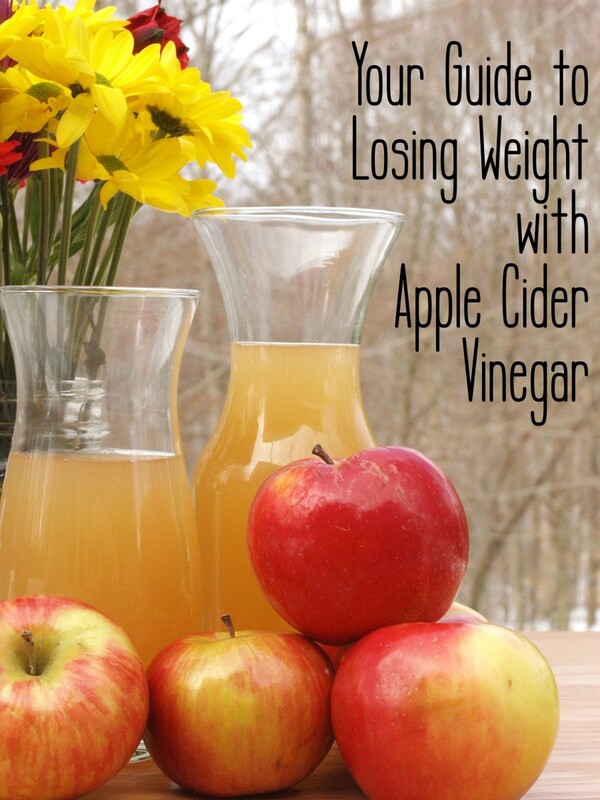 Mix well with a wooden spoon and then store in a dry airtight container. 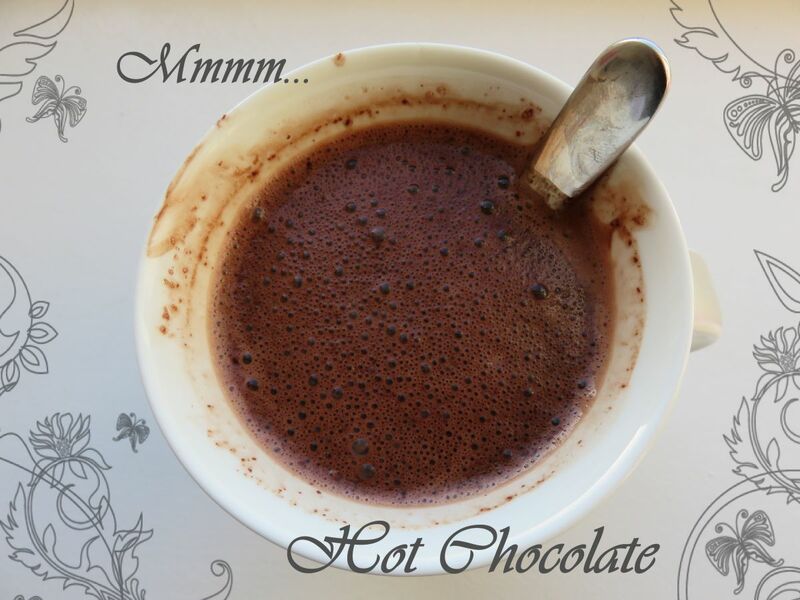 To make the hot chocolate, simply add 1 cup of water per 1/2 cup of hot cocoa mix. Heat in a small saucepan over low heat, stirring with a whisk. Heat until hot, but do not boil, about 6 to 7 minutes. Line an 8 by 8-inch baking dish with high sides with foil, grease slightly with butter, and coat with confectioners' sugar. Alternatively, you can use a baking sheet, but the marshmallows will not be as tall. Pour marshmallow mixture in and top with more sifted confectioners' sugar. Leave out overnight or for at least 3 hours to set. The marshmallow should be light and spongy when set. Mix cocoa, sugar, water and salt in a saucepan. Over medium heat, stir constantly until mixture boils. 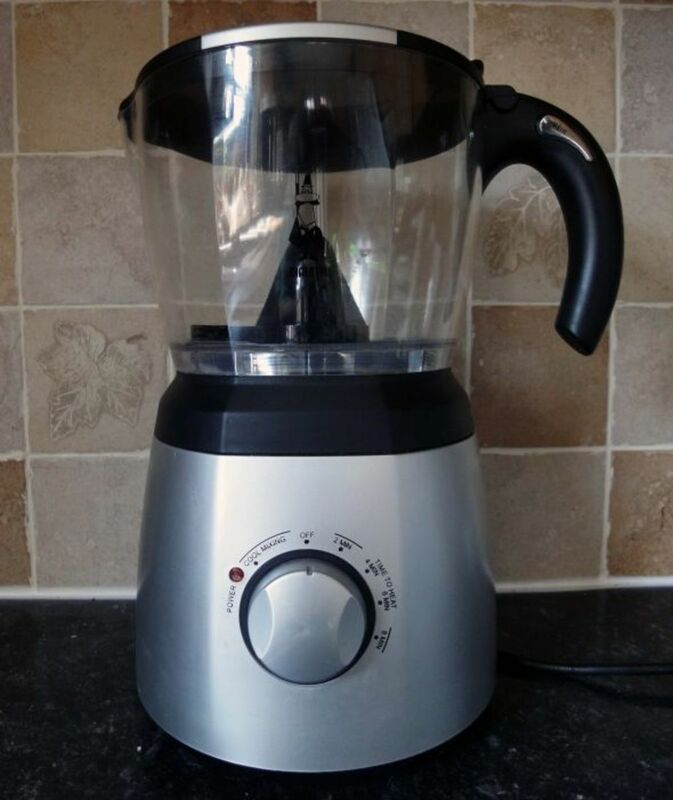 Cook, stirring constantly, for 1 minute. Bring this mixture to an easy boil while you stir. Simmer and stir for about 2 minutes. Watch that it doesn't scorch. 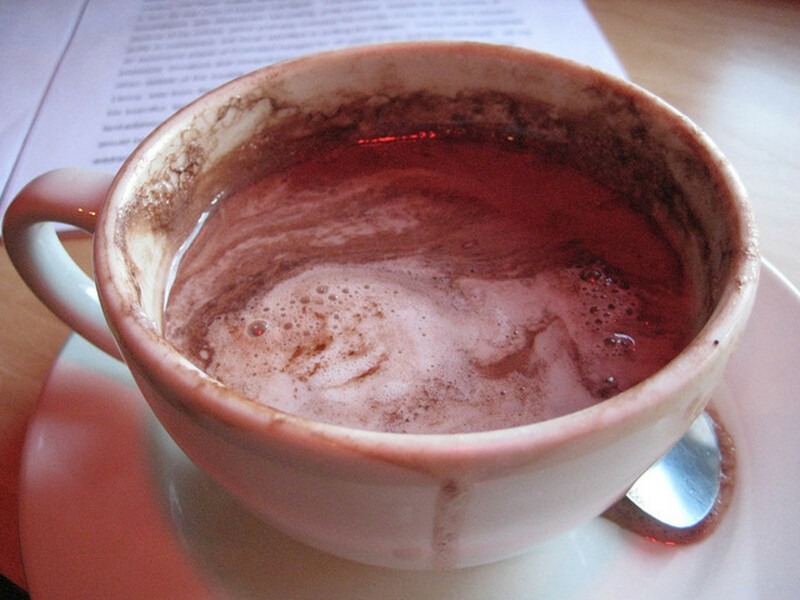 This is a Mexican-style hot cocoa recipe, as you saw in the movie " Chocolat." 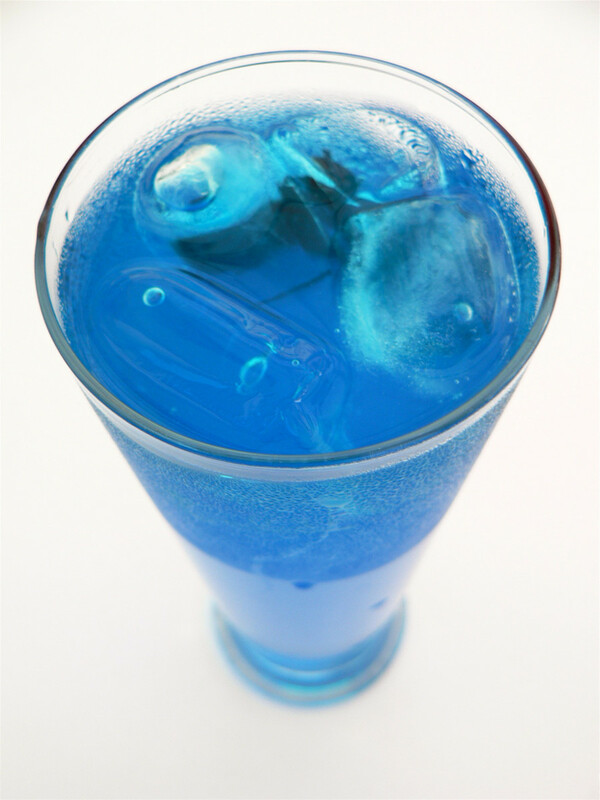 After I saw the movie, I experimented for several weeks and came up with the recipe. 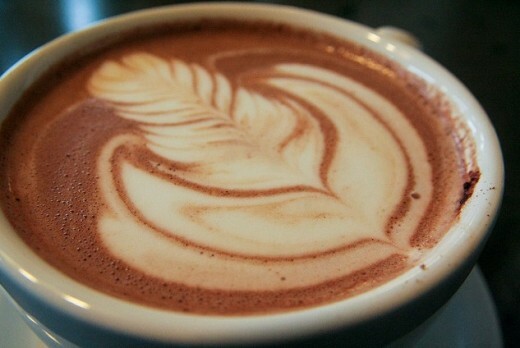 Cocoa was used by the Aztec and Mayan as a sacred drink. 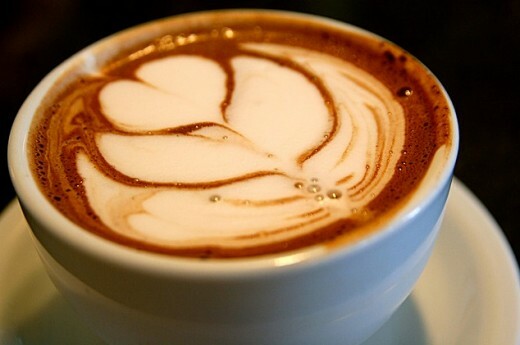 Xocolatl or chocolatl was brewed with various spices and drank unsweetened as part of ceremonies. This recipe uses pure cocoa and several spices, including chili peppers. The flavor is very rich and aromatic, like a dark perfume. It's also unsweetened. Some may prefer it sweeter; just add more sugar. Makes four mugs of hot cocoa. Heat 4 cups of milk in a double-boiler at medium-low. If you don't have a double boiler, then put a small pot inside a larger pot. If you don't have two pots, then stir it constantly. While the milk is warming up, mix the following in a new bowl. Add the cocoa/flour/spices mix to the hot milk in the double-boiler. Stir constantly to keep it from burning. If you want it thicker, add some corn starch. Add as much corn starch as you like. 2 tsp powered sugar. If you want it sweeter, add more powdered sugar. Mollie Katzen is a wonderful cook and author who promotes healthy and wholesome cooking. This recipe is from her book Honest Pretzels: And 64 Other Amazing Recipes for Kids. ***DO NOT TURN ON FIRE UNTIL IT SAYS SO***. Put 2 tablespoons chocolate chips plus 1/2 tsp sugar into a small saucepan. Pour the milk into a 2-cup measuring cup until it reaches the 1 1/2 cup line. Slowly pour the milk into the saucepan. Put the pan on the stove and turn heat to medium. Stir slowly (important!) with a wooden spoon as the milk heats up. the chocolate chips will slowly begin to melt. (It takes about 5 minutes to reach the right temperature. keep stirring constantly and be patient, DO NOT LET IT BOIL!). 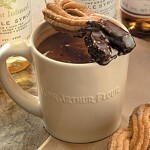 When it's ready take the cocoa off the stove and slowly pour it into 1 or 2 mugs. Serve plain, or with a little whipped cream (recipe follows) or cinnamon on top. Get out large bowl and a whisk. Put the cream, vanilla, and powdered sugar in a bowl. Beat strongly but not too fast with a whisk. It's best to take turns with someone, so your arms won't get tired. When it gets nice and puffy but is still soft, it's ready. It can keep in a covered container in the refrigerator, it keeps up to 2 days. but the sooner you use it, the better. Place the chopped chocolate and vanilla in a mixing bowl. 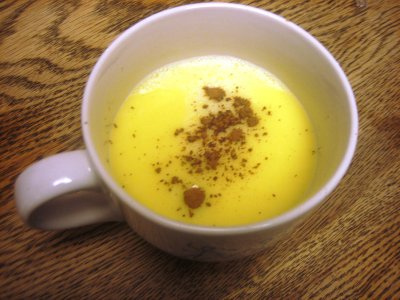 In a saucepan heat together milk, cream and star anise until boiling. Pour over chocolate and whisk well to melt. Strain into mugs to remove star anise. This recipe can be halved or quartered depending on how many people you're making this for. I wound up using 1/4 of the ingredients myself as I just made one cup. Make sure to use the same amount of vanilla extract though for any version of the recipe. Top with nutmeg or cocoa powder for decoration. In a medium saucepan, heat milk and vanilla over medium heat just until milk begins to steam, 5 to 6 minutes. Add white chocolate, and whisk until completely melted and combined. Divide among four mugs; serve immediately. Makes four 6-ounce cups of hot chocolate. Lots of fun variations on hot cocoa. Equal Exchange is a fair trade company. How Do You Make Your Hot Cocoa Recipe? 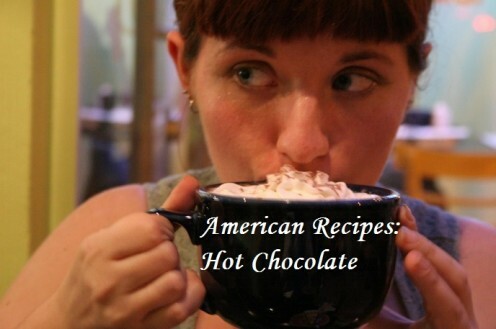 Thank you for sharing this delicious lens "American Recipes Hot Cocoa Hot Chocolate"
@Adventure Sounds great. Let me know which one he likes. We could even post a picture of him drinking it if you like (with your permission). I like the sound of the additions like cayenne pepper and vanilla. These all sound delicious. I'm not sure which my son would choose, but I'll ask him later and we'll make one. Thanks for sharing. I grew up on little packets of Swiss Miss and, for that reason, never liked hot chocolate. I make my own now, too ... vast improvement! I love all the hot cocoa recipes. thanks for the great lens. I like using bittersweet chocolate - real chocolate, not cocoa powder. Sometimes it's called drinking chocolate. So rich, so wonderful! How a-dough-able. I don't think I have ever seen such cute Chocolate Pots. I drink a lot of hot chocolate in the winter. I also have been know to drink whenever I get the hankering for chocolate. Great article. I do love Hot Chocolate and Hot Cocoa! Your little Hot Chocolate pots and sets are absolutely adorable! Another great lens which I am pleased to welcome to 'The Cooks Cafe' group. Perfect! I'm featuring this lens in my "5 things I love about Fall and Winter" Lens! You got me with the homemade marshmallows recipe! I've GOT to try that! Great Lens! 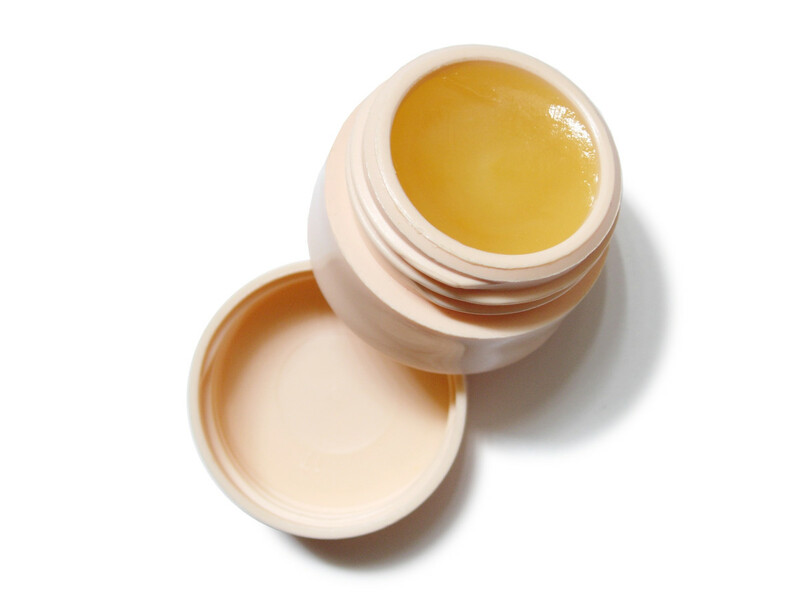 I wanted to let you know I am featuring it on my Tips for Staying Warm During the Winter page! I also don't mind a hot hot chocolate....with a kick of cayenne pepper. I prefer cocoa made with milk or a blend of half water and half heavy cream, with a hint of cinnamon, sugar and a splash of vanilla. 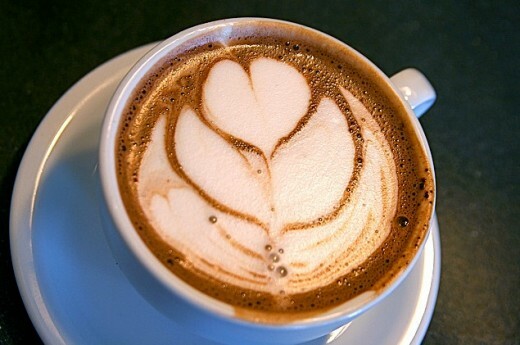 Some nice variations on hot chocolate. Defiantly going to try some of them, thanks! mmm...Very tasty lens and delicious visit! 5* from me! I think we have similar interests,this is my naughty treats lens https://hubpages.com/food/thebestchocolaterecipes , tell us what do you think. Oh, you and I think so much alike! This Nebraska Woman really enjoyed this lens! Hot coco IS one great thing about winter! Beautiful lens! I made marshmallows once, but lost the recipe. I'll have to try yours. Welcome to Culinary Favorites From A to Z. Squid Angel Blessed. Nice lens -- I've never heard of homemade marshmallows before. 5 stars and a favorite!